Award-winning All Oregon Landscaping, Inc. will be featured on the KOIN Local 6 Fall Home Refresh Series Oct. 27. What really makes a large landscape design like this impressive is the ability to make all of the outdoor rooms appear as part of the same integrated design. Award-winning All Oregon Landscaping, Inc. will be featured on the KOIN Local 6 special Fall Home Refresh Series to showcase a recently completed, state-of-the-art residential landscape design. The custom outdoor living space drew widespread attention for its innovation, luxury, designers created for a Sherwood homeowner with a large property and long wish list and practical use of the home’s expansive grounds. All Oregon’s Elida Rivera, Senior Landscape Designer and Project Manager for the Sherwood residential space, first met with the homeowner to determine the family’s needs and wants before setting out to design a seamless outdoor environment that flows organically from one exterior living space to the next. 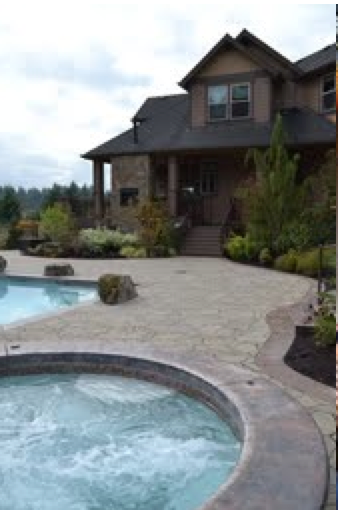 All Oregon Landscaping Owner Craig Prunty says the company’s main goal is to provide flawless landscapes with every amenity to please family, friends and guests. Rivera’s design, which will take a featured spot on the KOIN Local 6 Fall Home Refresh Series to air between football games on Oct. 27, creates several outdoor rooms to establish distinct areas of purpose and enjoyment. Three main sections of the design include an entertainment area, pool and hot tub area, and the children’ play area. The open air entertainment area includes outdoor heaters that can be used in winter to keep everyone comfortable whether they’re barbecuing, using the pool, or simply hanging out by the outdoor fireplace. “The entertainment area of any landscape design should have features that make it usable year-round, or as close to that as possible,” Prunty says. “Items like fans and heaters make using the entertainment area of your outdoor living space ideal, especially over the winter holidays. When it comes to designing and building the ideal outdoor space, All Oregon design and horticulture experts create everything from simple landscapes to custom outdoor living spaces that makes spending time at home a complete joy. “Our in-house designers take your dreams and make them a reality,” says Tony Prunty, All Oregon General Manager. 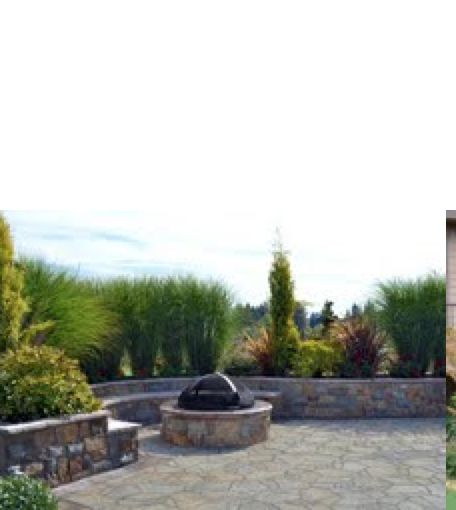 “What sets All Oregon Landscaping apart is our ability to handle every aspect of the job in-house. 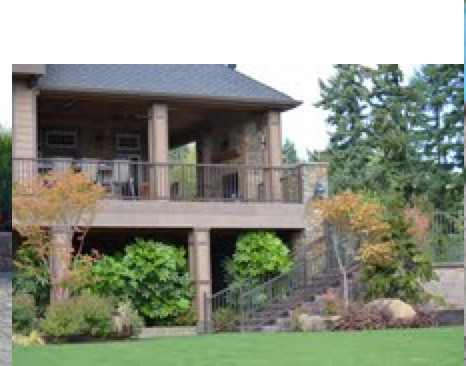 For more information on All Oregon Landscaping, and to find out more about viewing the Sherwood residence outdoor design during the KOIN Local 6 in Fall Home Refresh visit the All Oregon Landscaping website, call (503) 646-6426, or email info(at)alloregon(dot)com. For more than 23 years, All Oregon Landscaping has been designing and installing landscapes that reflect each individual customer’s unique style and needs. 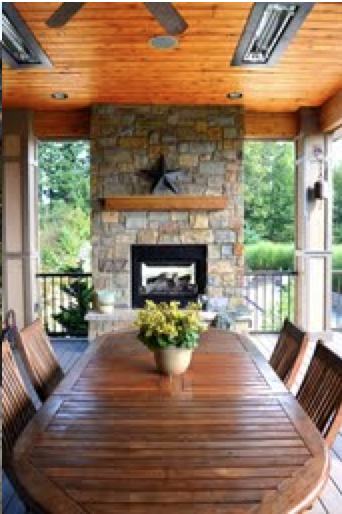 The family-owned business’s design and management teams have more than 100 years’ combined experience creating outdoor living spaces that become an extension of the home’s indoor living space. From the simplest green space to the most complex multimillion dollar panoramas, All Oregon Landscaping designers combine colors, textures, contours and flow of design expertly to create an end result their clients will love more many years to come. Owner Craig Prunty has been designing and installing award-winning landscapes in the Pacific Northwest since the early 1980s. In 2002, he added two full time in-house landscape designers and structured his business around project managers who oversee every detail on the job site. 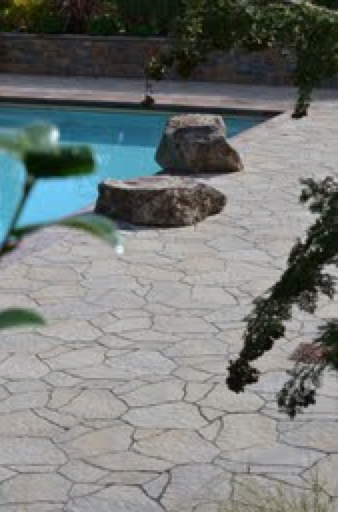 In 2001, Prunty was invited by Oprah Winfrey to complete a backyard design and install for a guest on her show. All Oregon Landscaping provides every desired project element in-house, from concept to completion, and maintains a 20-acre, on-site private nursery stocked with more than 8,000 species of plants. The ability to buy plants in bulk and raise them on site dramatically reduces client costs and allows staff to maintain quality control.